Изменения: Jpeg Resizer now has command line mode. SoftOrbits released a Jpeg Resizer software. 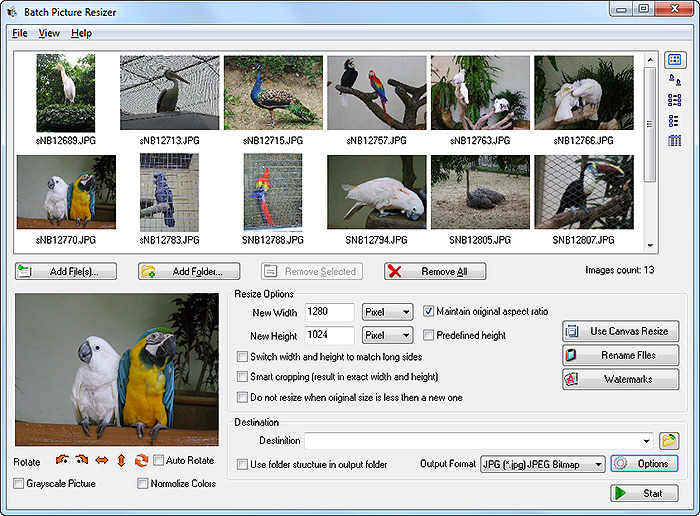 Jpeg Resizer Agreement Product can be freely distributed through the Internet. To publish it on a CD, please contact support@softorbits.com You may not sell, encumber, give, lend, rent, lease, sublicense, or otherwise transfer the Software, or any portions of the Software, to anyone without the prior written consent of Licensor. Jpeg Resizer License Agreement SoftOrbits Jpeg Resizer END USER LICENSE AGREEMENT IMPORTANT: THIS SOFTWARE END USER LICENSE AGREEMENT ("EULA") IS A LEGAL AGREEMENT BETWEEN YOU AND SoftOrbits Inc. USE OF THE SOFTWARE PROVIDED WITH THIS AGREEMENT (THE "SOFTWARE") CONSTITUTES YOUR ACCEPTANCE OF THESE TERMS.